Currently on Season 3. Season 3 - Episode 157 - Present Season 3 is all about Craig talking into a mic about topics loosely connected to design. They're raw, direct, and live episodes where Craig just says what's on his mind, with no editing and nothing cut out. This is all about design and creativity, straight from the mouth of the creative director of a design agency. 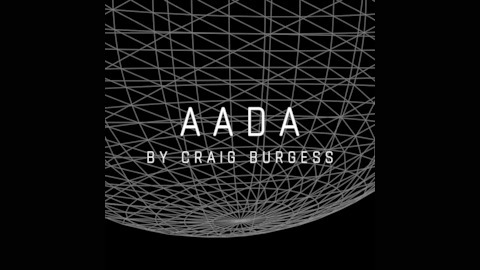 Season 2 - Episode 80 - 156 AADA is a musical journey through design and creativity. It's a trippy, midnight-style podcast where Craig talks about design, creativity, and all the bits in between, hidden underneath, and around design. Think Blue Jam crossed with Radio Lab, or 99% Invisible crossed with Terence McKenna. It's what would happen if Morcheeba did a TED talk. It's released daily, at 00:15. Season 1 - Episode 1-79 Ask a Designer Anything was useful tips and hints about design, marketing and business, everyday. 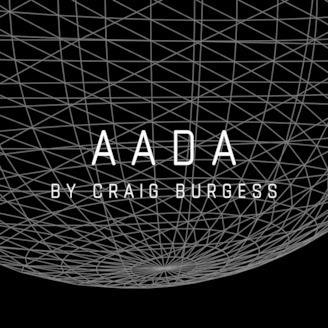 This is the last ever episode of AADA. Today I explain what's next, and how to find it. 237 - Why Are You Blogging/Podcasting/Making Videos?